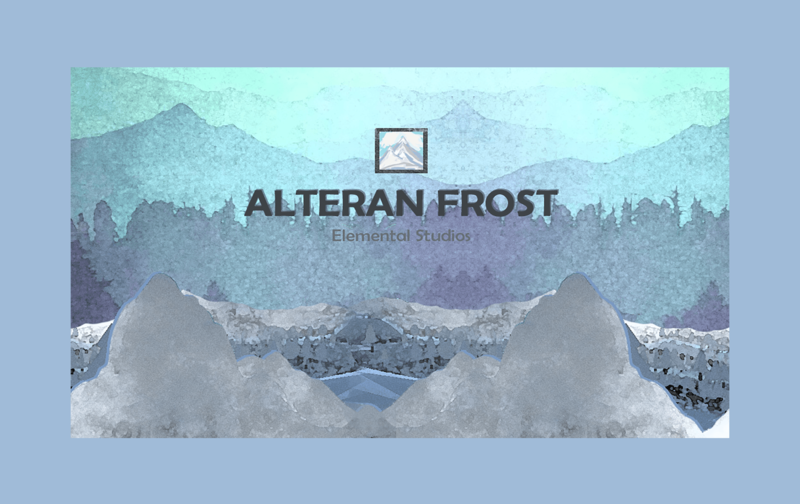 Thank you if you have played Alteran Frost! Please enjoy the new update, fixing a few more things. If you haven't played, definitely check it out. We would appreciate feedback too! So if you find an issue, or think of an improvement, message us! -Audio Levels blocked on one side, now fixed. -Fixes to dialogue and voice acting sections - previous tarp issue fixed.